One of the best things about this Sedan is something you can't see, but you'll be thankful for it every time you pull up to the pump* All Around hero!!! 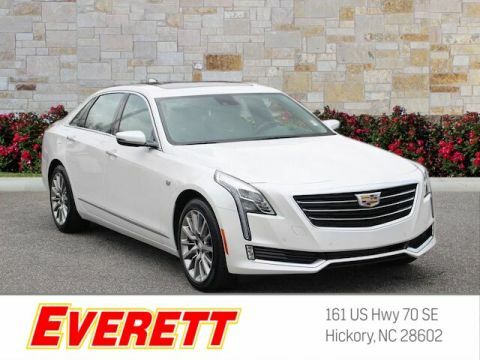 Special Web Pricing on this spacious Sedan** This respectable CT6, with its grippy AWD, will handle anything mother nature decides to throw at you!! 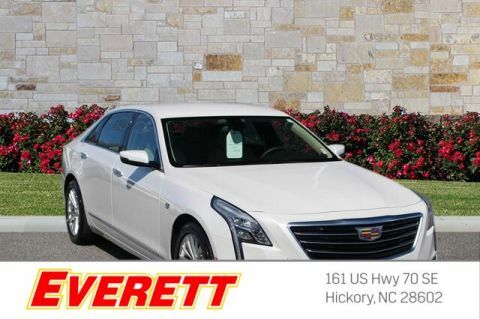 Isn't it time you got rid of that old clunker and got behind the wheel of this outstanding Sedan* This Sedan has less than 10k miles! PRICES SLASHED!!! 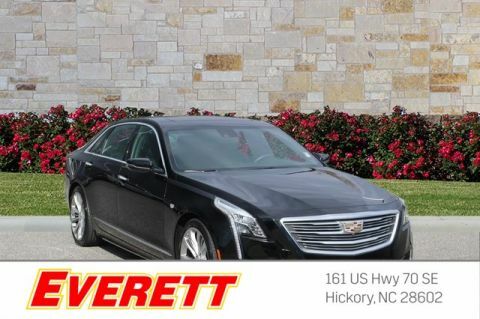 OUR LOSS IS YOUR GAIN... Cadillac CERTIFIED!! 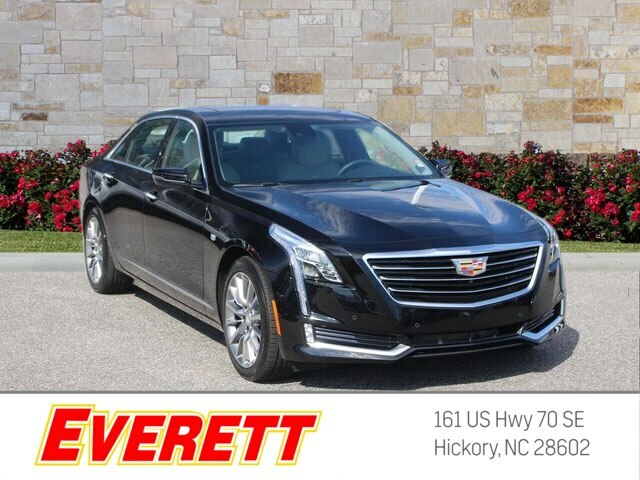 Optional equipment includes: (0 P) Stellar Black Metallic...Cadillac Certified Pre-Owned means that you not only get the reassurance of up to a 6yr/70,000 mile limited warranty, but also a 172 point inspection/reconditioning, 24hr roadside assistance, 3mo OnStar Directions & Connections Service, XM Radio 3mo trial, and a complete CARFAX vehicle history report.